Love the shot. Great composition. 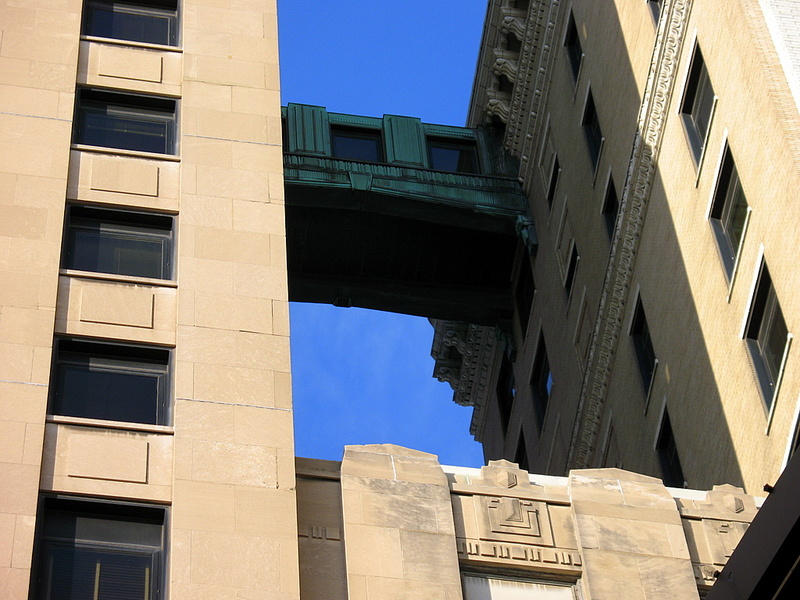 Love skyways between buildings, and the view from them is often great. Thanks for visiting on my Blogbirth Day!